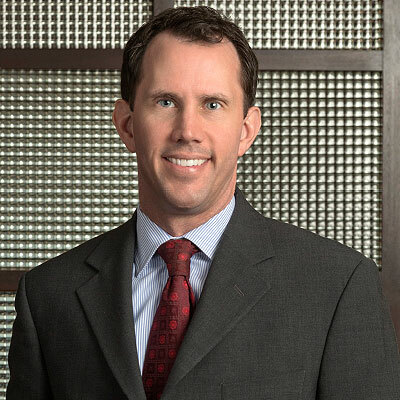 A native Texan, Todd handles general business litigation matters involving breach of contract, breach of fiduciary duties, enforcement and breach of non-compete agreements, and defending violations of the Fair Labor Standard Act. His practice also includes representing liability insurers and defending their insureds in all types of complex property damage and casualty lawsuits. Todd has also served as counsel to national title insurers, representing their insured commercial owners, residential owners, and lenders by defending and prosecuting title issues including encroachments, priority and satisfaction of liens, adverse possession, and legal description errors. Todd tries commercial and personal injury cases to jury verdict in state and federal courts across Texas, including matters such as defending a landowner’s title to a 500- acre ranch by adverse possession, defending a manufacturer against claims of a defectively designed scaffold ladder, and defending a workers’ compensation insurance carrier in a case involving a near fatal staph infection. Named a 2007 Rising Star by Thompson Reuters as published in Texas Monthly magazine.